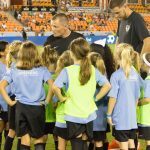 The Houston Dynamo | Dash Youth Soccer Club is the only club in Houston providing a full range of programming and a complete pathway for the beginner through to the collegiate and professional levels. 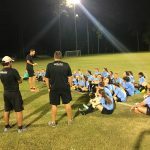 We believe that our greatest resource is our people, and that hiring talented employees and empowering them is essential to the success of the club. 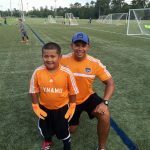 We rely on our high-performing employees to drive our business forward by modeling character, fostering teamwork, thinking strategically and delivering results. 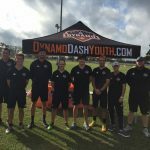 If you are interested in joining a team of professional coaching staff and administrators – consider making Houston Dynamo | Dash your next career move.